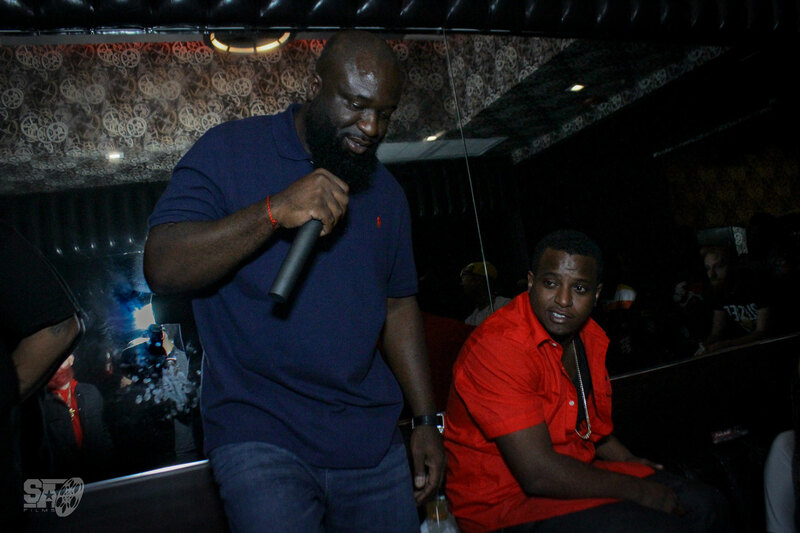 (MIAMI, FL) – CEO of 24hourhiphop.com and President of Poe Boy Music Group, Elvin “Big Chuck” Prince, recently opened a lounge in South Beach called Bar Idol. 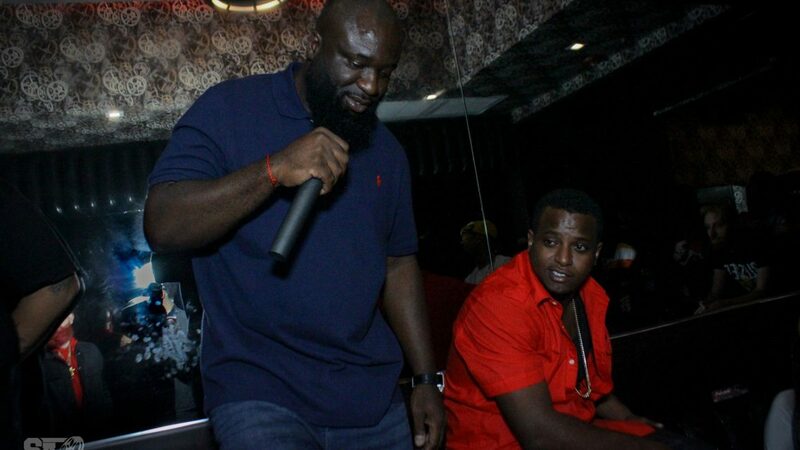 The Carol City mogul used the bar/club venue as a catalyst for the bi-weekly networking event called Industry Nights, where Chuck brings all production roles ranging from artists to magazine personalities together in order to tackle hurdles that every self-made individual and/or team has to jump over. 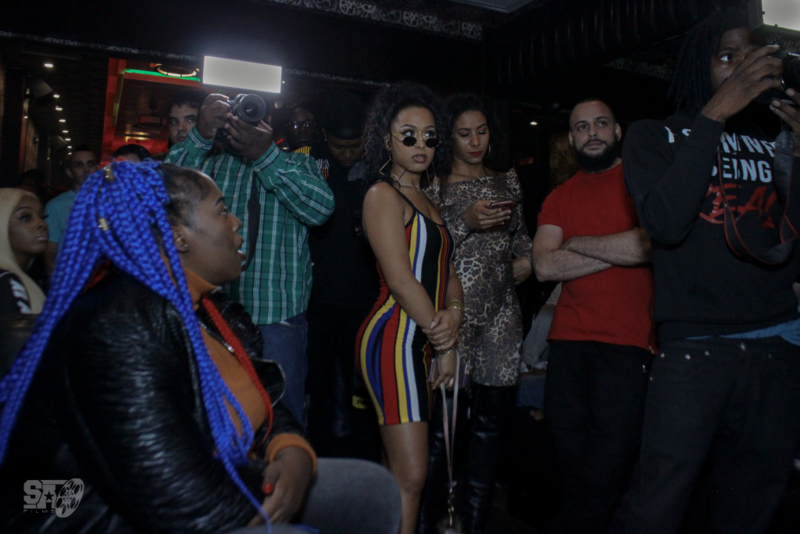 Among some of the personalities that have come to Industry Nights include Trina, Zoey Dollaz, Flo Rida, Gorilla Zoe, Bobby Lytes, DJ Smokey, Arie The Artist, Hood Brat (The Step Sisters), Zyana Trillz, Chief Pound, and many others. 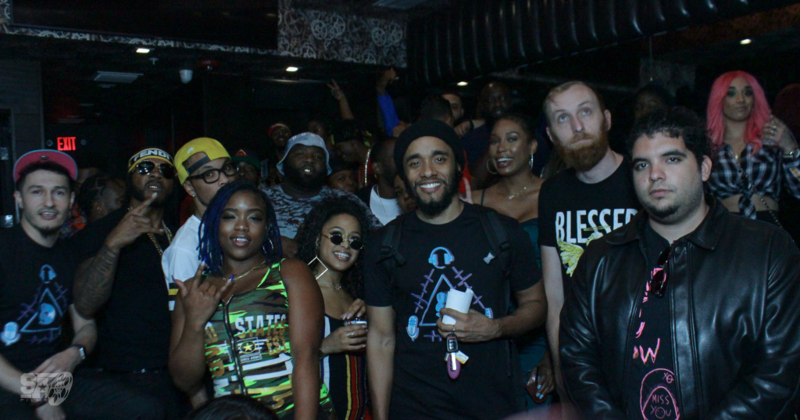 Many rising artists have come from all over Florida to tell of their success stories and struggles they went through to get to where they are. Others come to promote new or upcoming material.